Hi guys! It's finially here! 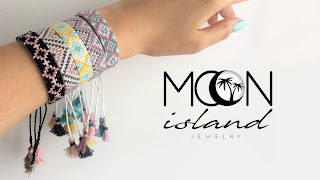 My fisrt DIY post and I'm so excited about it! 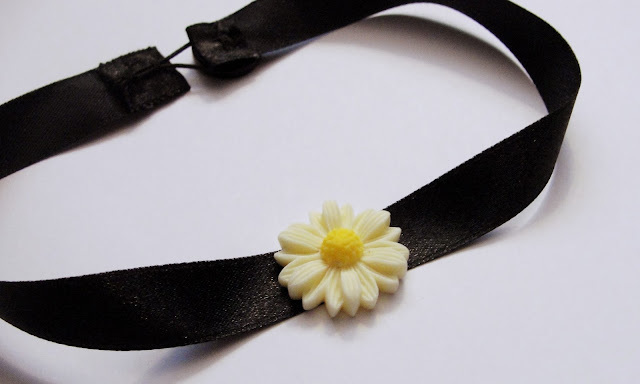 I got an idea to do the choker instantly when I saw these lovely daisy stickers. It's very easy so I don't think so that somebody can have problems with it. 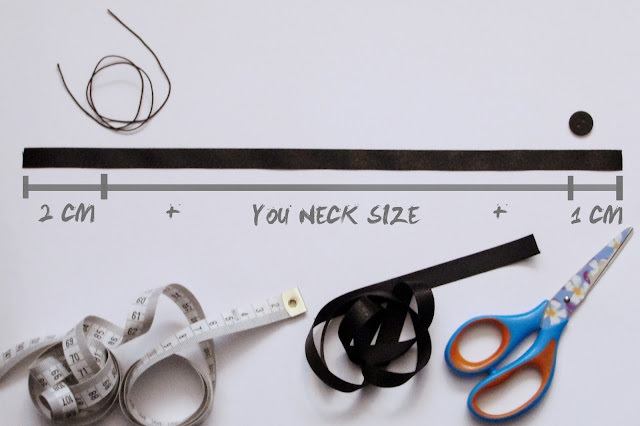 Firstly measure your neck size then add 3cm and cut the ribbon. Stitch the button on one side. 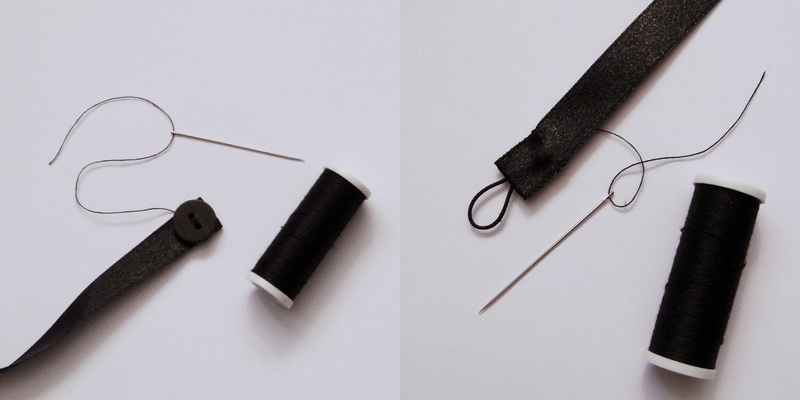 Don't forget about rolling up the end of the ribbon inside (1cm). On the other side stitch the elastick thread and roll up twice inside (it should be 2cm). It protects from unravel. If you prefer you can glue the rolling ups intead of stitching them. 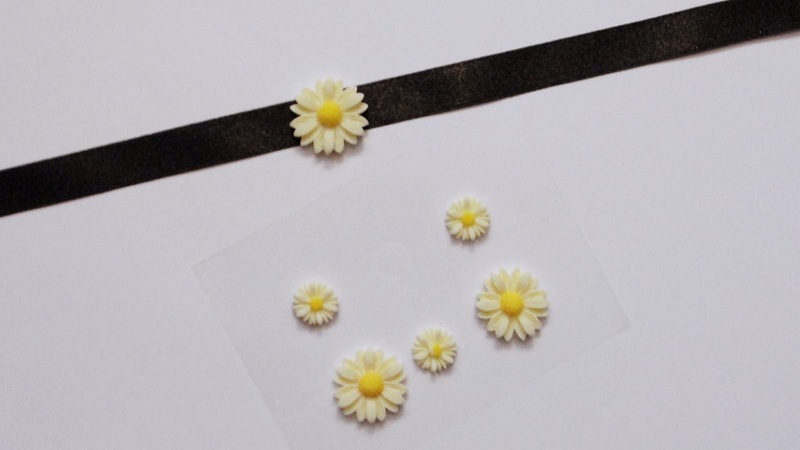 And finally you can stick the daisy sticker! 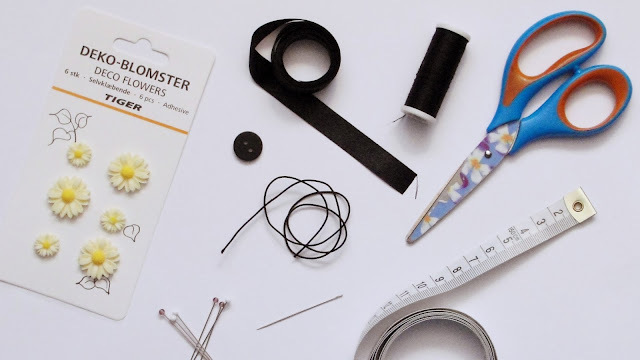 It's really quick and easy DIY, for everyone who haven't ever been doing such things. It shouldn't take you more than 15 minutes, unless you want do it perfectly. Hope you liked the post and if you want more DIY's let me know in comments, what should it be.